Smashbook Tennis Tracker App. Track your tennis scores, stats, friends and foes automatically like a pro. You can track live tennis matches or log completed results, singles and doubles and see professional level statistics over time. Connect to a player and discover even more tennis partners for future matches. Increase your tennis performance and scores by tracking your practice activities and compare them against friends and foes alike with Smashbook. Log three sessions (match or practice) per month for free. Access all of your data, statistics and players for free forever from your private account. Then Go Pro to log unlimited sessions for the cost of a few tennis balls. 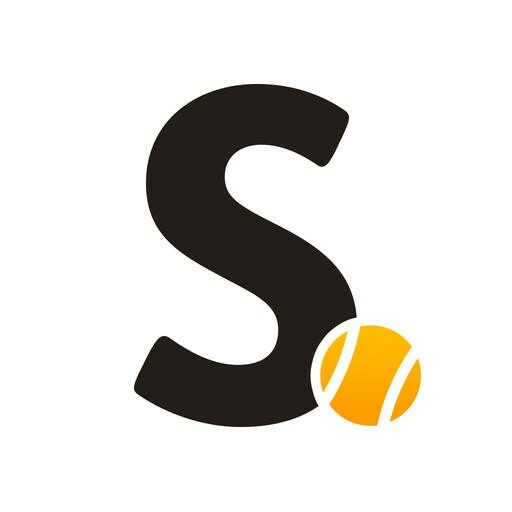 Smashbook is a data driven social cloud app to bring sophisticated tennis analytics to all players.